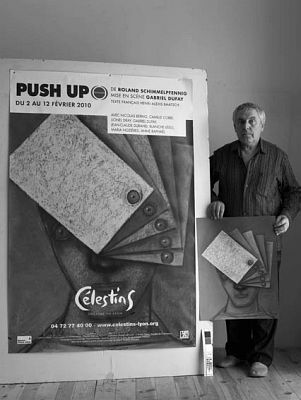 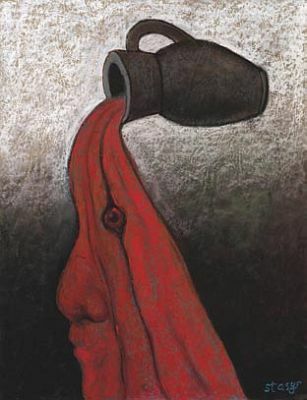 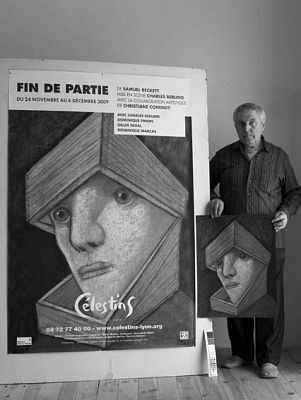 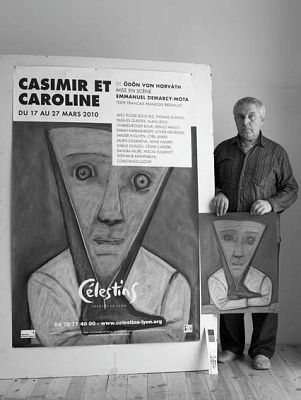 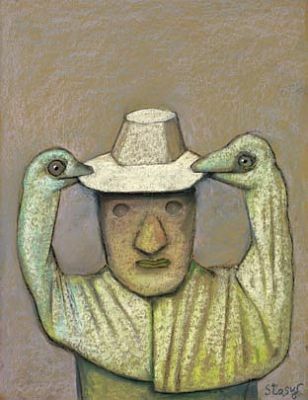 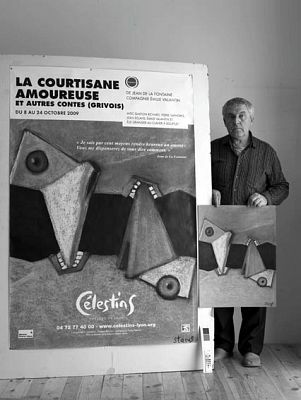 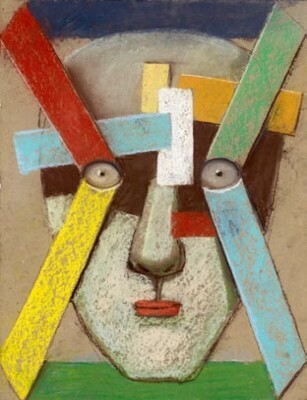 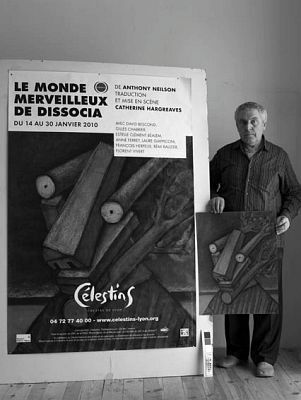 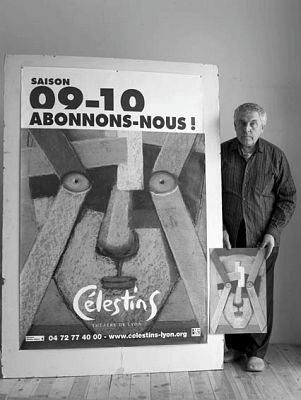 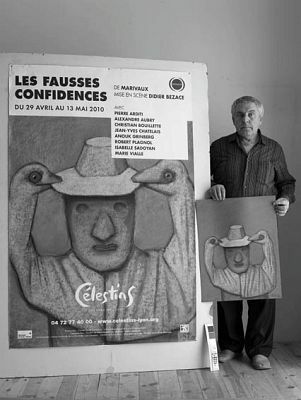 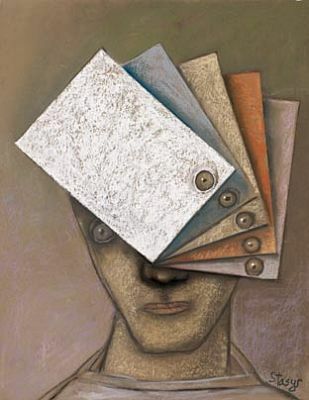 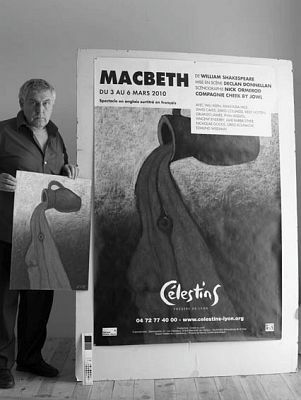 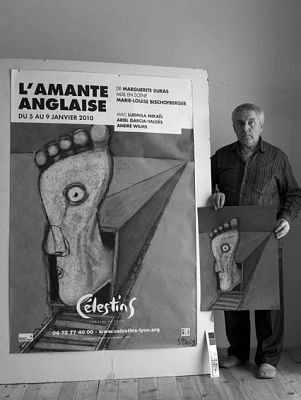 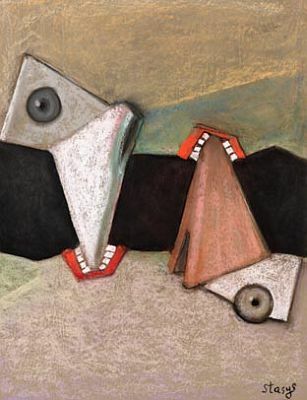 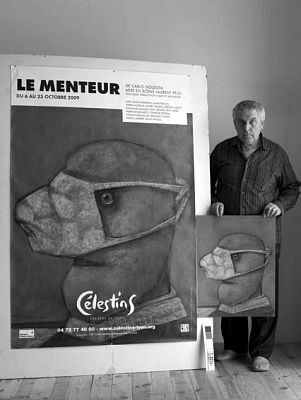 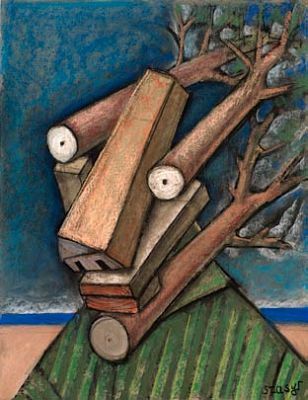 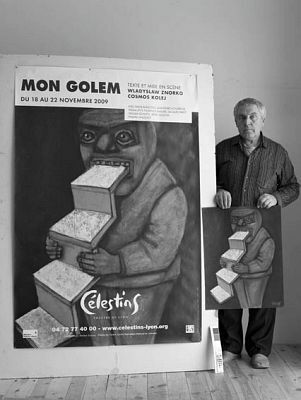 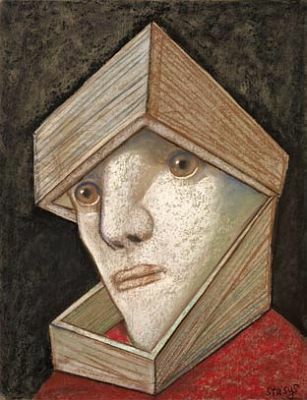 Posters of Stasys Eidrigevicius "EXERCISES OF FANTASY"
from the cycle "Cultural Emigrants"
the Lyon City Theatre Celestins in France in 2009 and their prototypes – pastels. 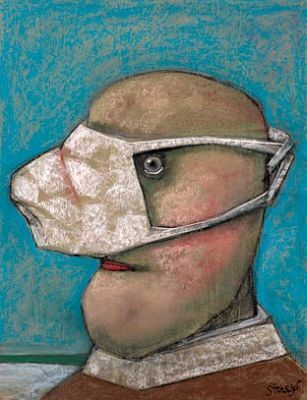 See more posters from Stasys Eidrigevicius on Pinterest. 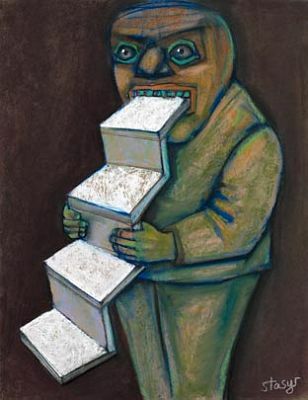 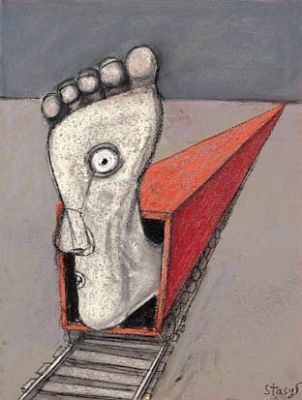 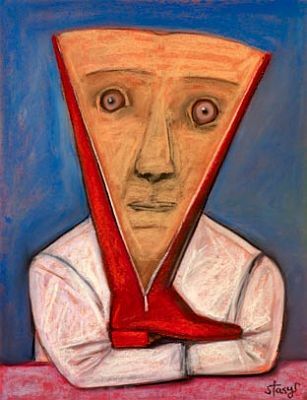 See more links about Stasys Eidrigevicius on Delicious.